B3 What Kind Of Fool Am I? 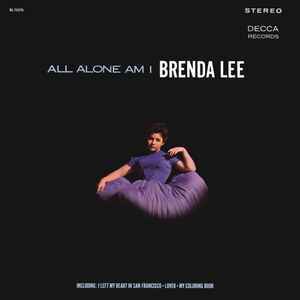 60's pop music would not be complete without Brenda Lee. This lovely album will gives you great easy listening pleasure . People all around but I don't hear a sound . No one else can say the words .. to make my heart longing for the solitude.